Hey folks – who is old enough to remember Usenet (if it exists) and, even more relevant, Panic’s excellent newsreader Unison? At some stage my ISP stopped offering an included Usenet service. Anybody still use it? What client would you recommend? Have you tried opening a terminal window and typing news ? That’s how I last used it in 2009 as I recall. I used Free Agent software to access Usenet back then. 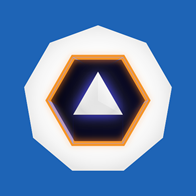 It’s a very popular Windows tool. And I remember being so active in pc.games when System Shock 2 was released and shook the Usenet world with TONS of discussions about the games. I’m still in touch with a couple of friends that I met through Usenet nearly 40 ago. That was an sf-lovers group (I don’t remember now which one). I used an Emacs newsreader called Gnus. At the time I couldn’t imagine using anything else but I’m not sure what my hands would think of Emacs these days. I used to work with one of the inventors of Usenet. I think he was a bit bemused by what it became. I was a heavy Usenet user in the 90s. When Apple bought NeXT Computer it was a fun time to be in comp.sys.next.advocacy - where long before anyone else seemed to realize what was going on people there were discussing the ‘reverse takeover’ of Apple. Fun times. A couple of years ago I took a look back at all the old groups I used to frequent - those stomping grounds now are a ghost town. I certainly remember Usenet, although I have not tried to use it in I don’t know how long. I remember being part of a number of science and computer news groups at the time. I used Usenet in College. 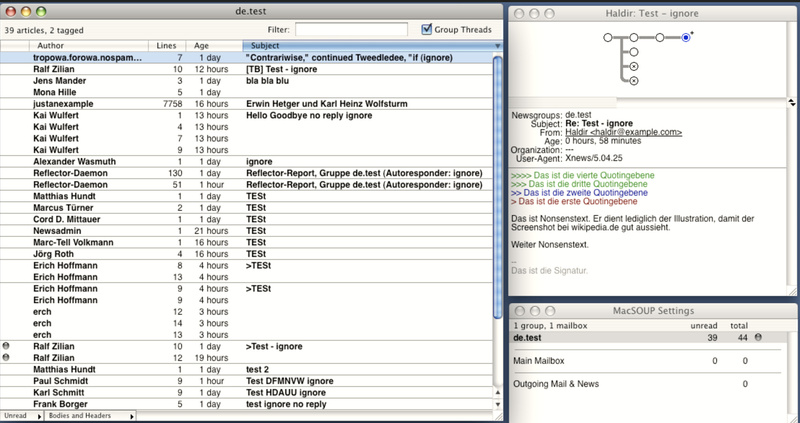 I also used Pine as my e-mail client. I remember accessing the computer science groups via our Unix machines at university too! I’d forgotten about both of those when I made the original post. Ahhh - memories. The last time I was on Usenet was 1997. 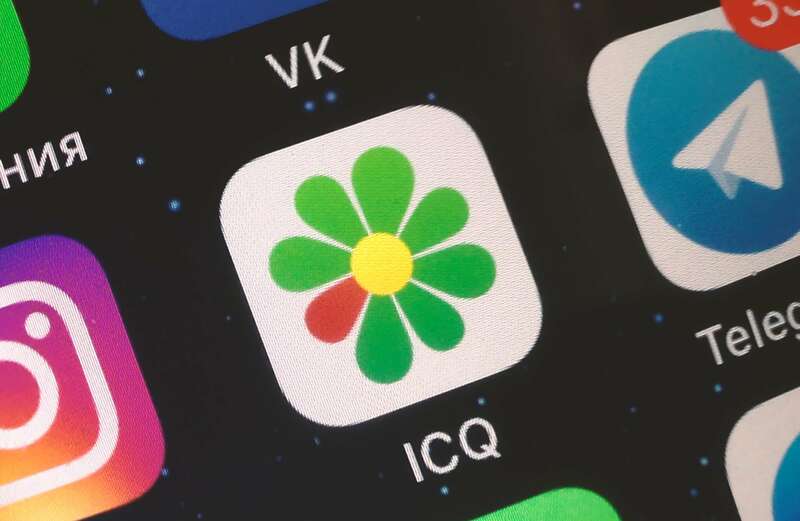 What Ever Happened to ICQ? Pine, elm, archie, gopher, lynx. I tried a graphical browser over a slip connection and couldn’t imagine why anyone would want that. 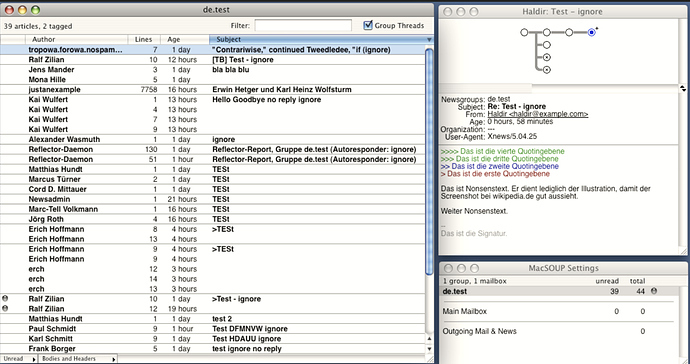 I still have MT-NewsWatcher installed on my Mac. I used a terminal connected to an IMSAI 8080 that had been personally upgraded to a Cromenco ZPU instead (whopping 4 MHz Zilog Z80 instead of the stock 2 MHz Intel 8080 CPU). Q. “Why do you need a computer”. It felt like the world shrunk like air out of a balloon the first time I exchanged messages online (I don’t remember the protocol) with people on other continents. Or, “why does anyone need a camera in a phone”? My first email was to and from someone in Australia (I’m in the US), with a turnaround time of a few minutes. It was so amazing. Showing my age, but I started on Fidonet on dial up bulletin boards with a TI-99/4a and a 300bps modem. Later graduated to a Commodore Amiga and you’d dial up to a BBS, download in an offline reader, compose your replies and exchange them next time you were connected.